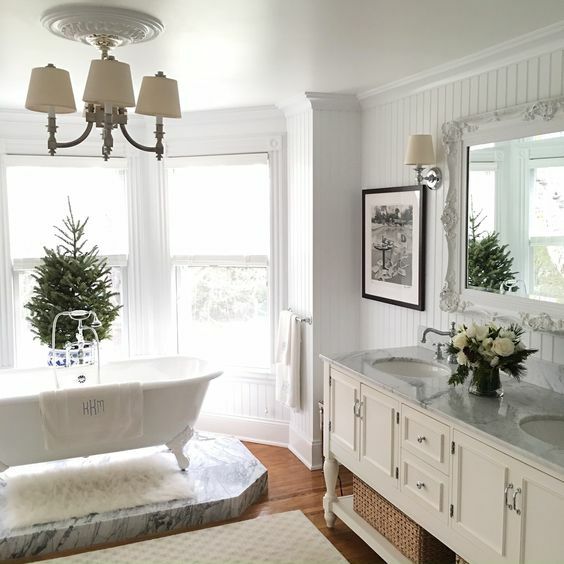 The Hamptons is well known for its summer fun but during the winter months, it transforms into a winter wonderland with plenty of festive home decor. 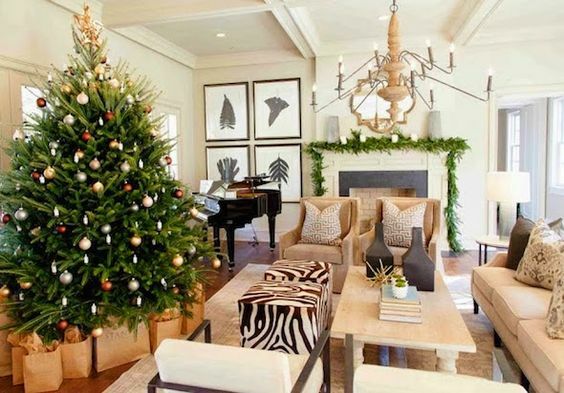 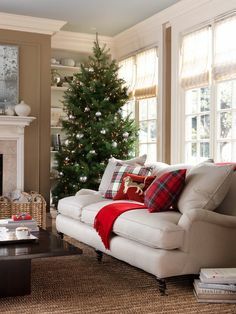 The common theme for Christmas decorating is to keep it simple and neutral to match your existing decor. 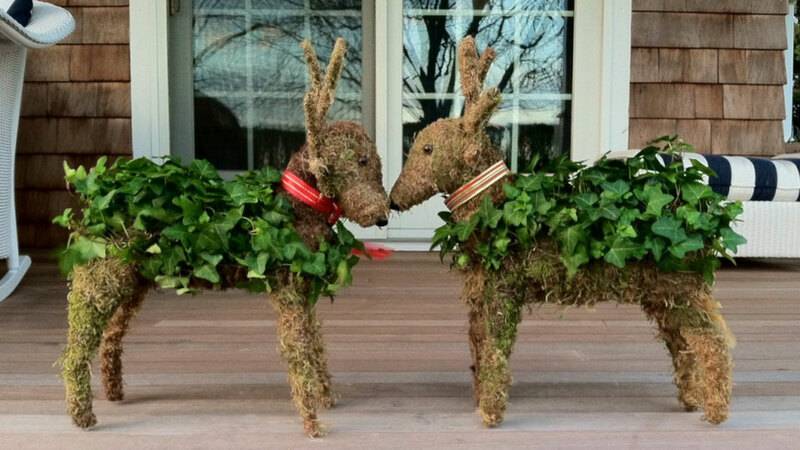 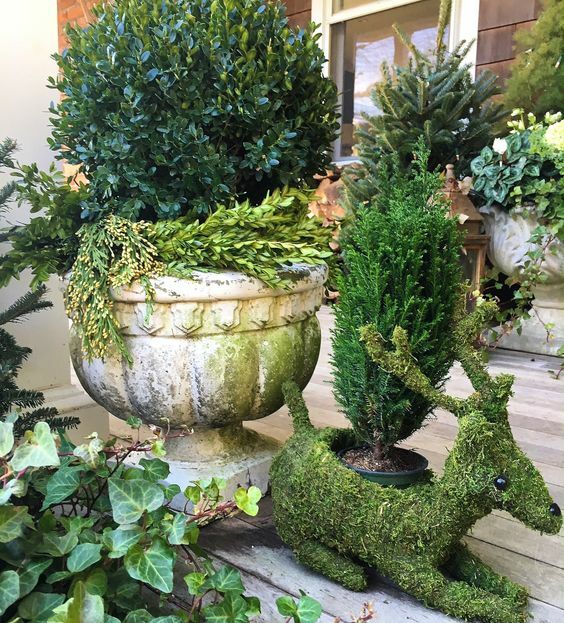 If you want to incorporate colour, try adding some greenery to give your home some magical festive charm. 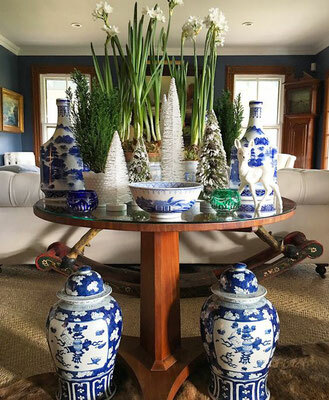 Please take a moment to enjoy the images below and get inspired. 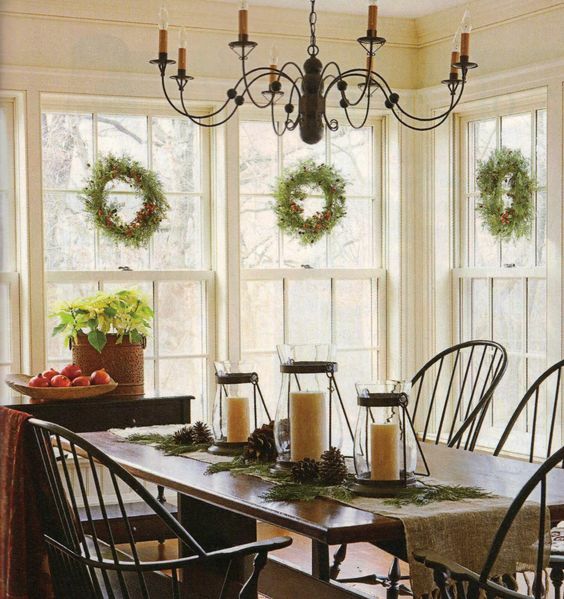 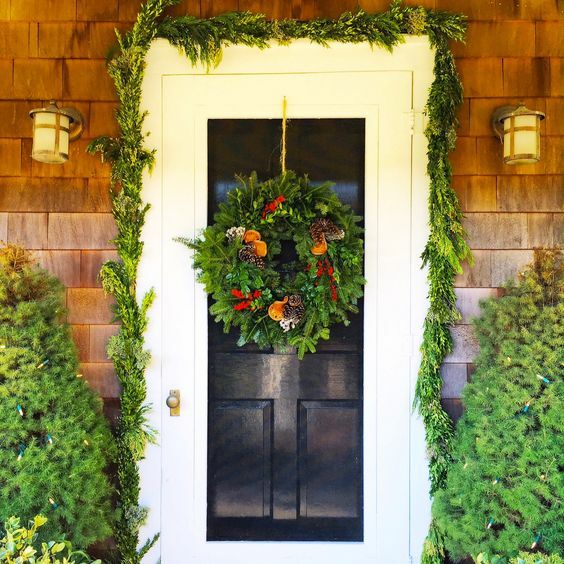 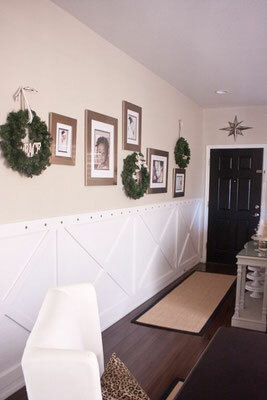 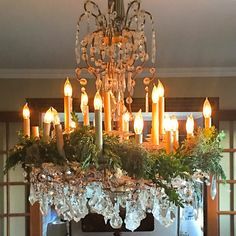 I am loving the traditional charm of these classic decorations and how they compliment the home inside and out. 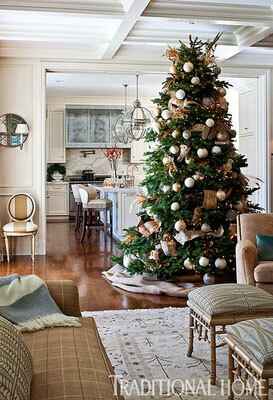 It is not too late to add a touch of the Hamptons to your home by incorporating some of these ideas. 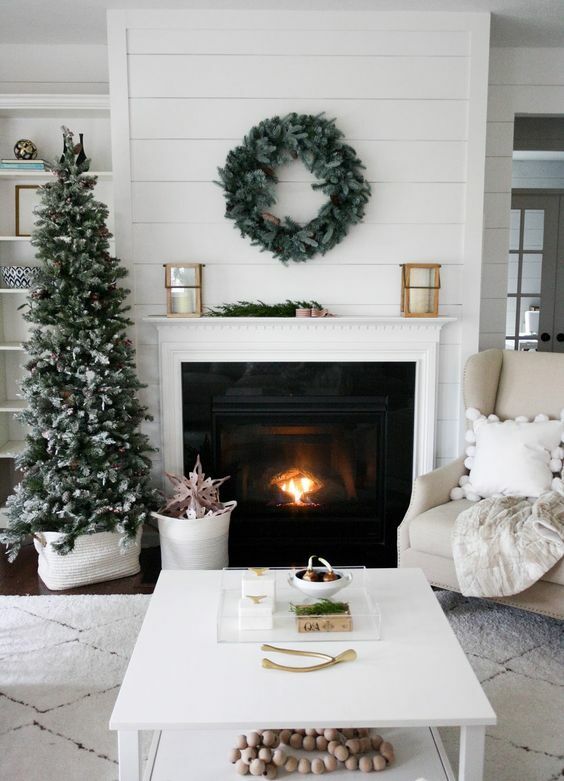 Be sure to take a quick look at our online store for some last minute Christmas gifts.